Google has finally revealed its smart speakers in India and will be available exclusively on Flipkart. 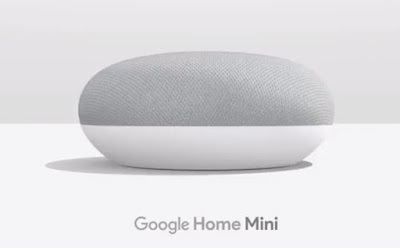 Google Home costs Rs 9,999 while the Google Home Mini is priced at Rs 4,499. 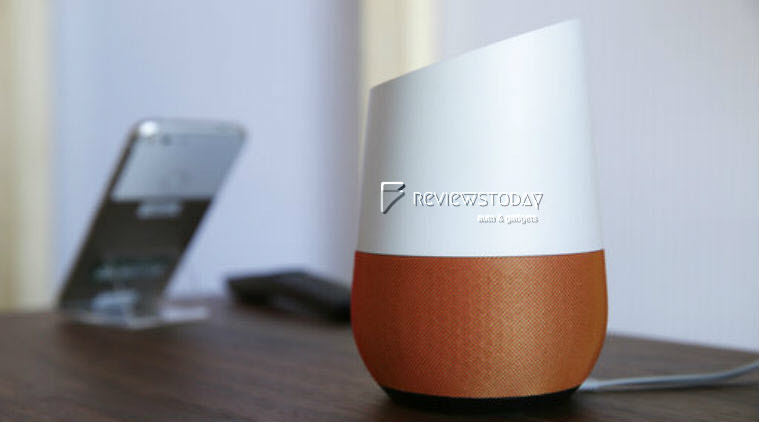 The AI-enabled smart Google speaker will take directly on Amazon’s Echo range currently getting popular in India. Let’s discuss key things about this new product and if it makes sense to invest in this gadget. 1. Google Home comes with a power adapter and weighs about 477 grams. The speaker stands tall at 142.8 mm and 96.4 mm in diameter. 2. The speaker comes in white color base slate fabric, which can be changed in different colors. 3. The speaker supports iOS (9.1 and higher) and Android (5.0 and higher) operating systems. 4. Like it’s rival Echo, the new Google Home is a voice-enabled speaker and relies completely on Google Assistant. 5. 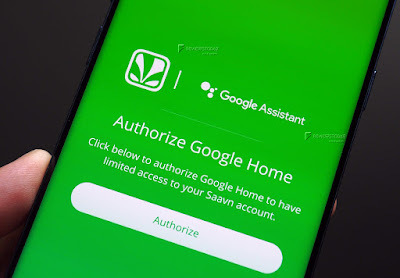 Device can be turned on by saying “Hey Google” or “Ok Google” before giving a command and the Assistant springs into action. 6. Google Home does not comes with an inbuilt battery and hence it relies on a power socket. 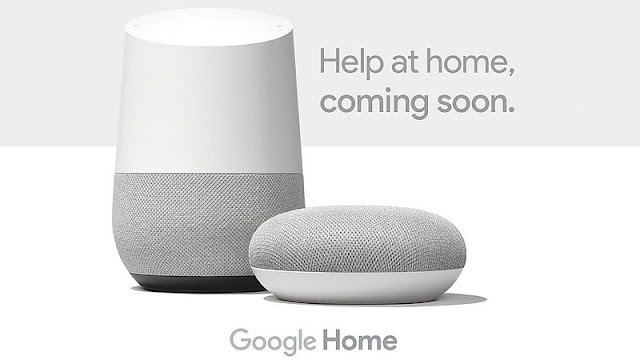 Wi-Fi connectivity is a must to run Google Home. 7. Google Home allows you to play music and it understands Indian accent very accurately. It can play from various sources including Google Play and third-party apps like Gaana, Saavan etc. 8. Google Home also aims to make your home smarter as long as you have smart lights. 9. The other options includes smart Navigation: Get traffic alerts, routes etc with a commands and to update any errands or Things-to-Do. 10. But not the least, it can perform whatever Echo is capable of doing and not limited to playing Youtube Videos, telling you a funny joke or new briefings etc. Both Echo and Google Home are welcome addition to AI enabled gadgets category and are very similar products. The advantage with Google Home is that you can sync all your devices as long as you are on Android ecosystem something which Amazon fails to struggle at this stage. However, Echo is a more matured device with huge capabilities while Google home is still at nascent stage. Stay tuned to ReviewsToday for more updates on upcoming technologies and gadget news. 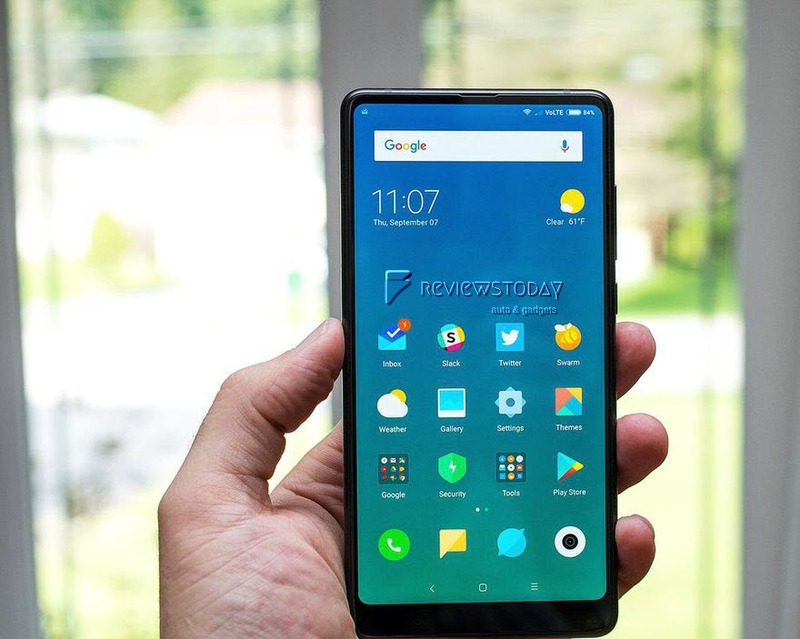 Xiaomi's has launched all new smartphone Mi Mix 2S on Tuesday which is an inception to new generation smartphone. This model is a revamp of last year's Mi Mix 2. 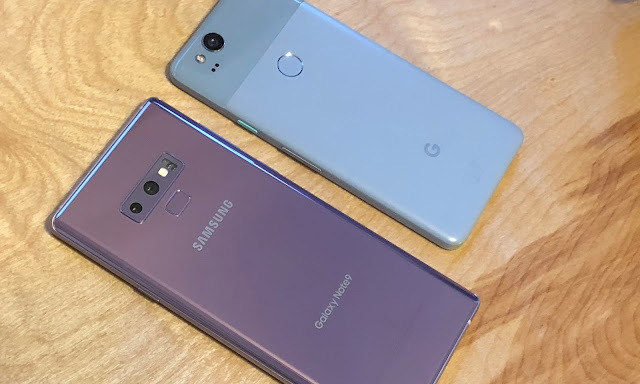 The phone boasts of new dual 12-megapixel rear cameras at the back, featuring an AI-powered wide angle and a telephoto lens combo. So what is AI-powered lens all about? Lets get to know more about this smartphone. a) Camera - The major USP of this smartphone is it's dual 12-megapixel rear cameras at the back, featuring an AI-powered wide angle and a telephoto lens combo. In addition to same, phone also includes a front 5-megapixel selfie camera at the bottom right corner of the phone. b) Lens -Mix 2sS sports Sony's new IMX636 sensor, featuring larger 1.4um pixels and dual-pixel technology, which allows for better low-light shots. c) Display - Mix 2S comes in all-screen 5.99-inch Full-HD+ display (2,160x1,080 pixels). Hey, it doesn't have a top notch. d) Processor - Phone is powered by Snapdragon 845 processor, and has dual nano-SIM card slots. e) Memory- 6GB RAM with 64GB storage, 6GB RAM with 128GB storage, 8GB RAM with 256GB storage. f) Battery - 3,400mAh, wireless charging. g) Colors - The phone will come in two colors variants, black or white. h) Pricing - The base model will be available for 3,299 Chinese yuan ($530, £370 or AU$680) , mid-variant costs about 3,599 yuan (about $575, £405 or AU$745) and top end model will cost about 3,999 yuan (about $640, £450 or AU$830). i) USP: With inbuilt AI (machine learning), the Mix 2S has a camera with an ability to detect stray hair or accessories to ensure they don't get blurred when taking portrait-mode pictures. In addition to same, phone can proficiently take five different shots and combine them together to reduce noise in low-light photos. j) Other Features - This phone also showcases feature called optical character recognition (OCR). It can detect when you're taking a picture of a presentation and use OCR to transcribe Mandarin or English text, so when you zoom into the picture, the text remains clear. Caveat - Only top-end model supports all global LTE bands. Hope you liked out post. Please share your thoughts and feedback. Stay tuned to ReviewsToday for more updates on upcoming gadgets/auto launches. 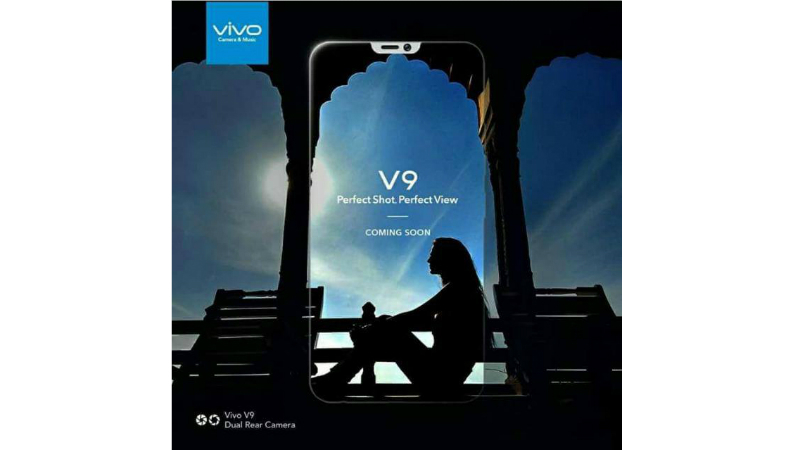 Vivo India confirmed that iPhone X look alike Vivo V9 would be unveiled in India on March 23. 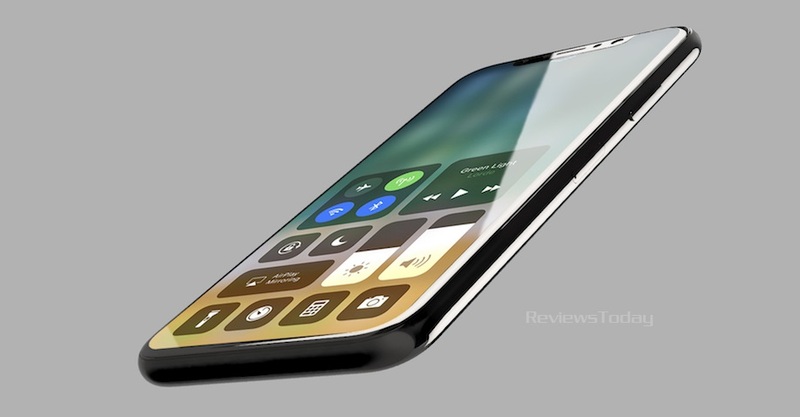 The major usp of this phone is its design which is heavily borrowed from iPhone X especially the similar display. The pricing has however not been shared. 10 Key Things To Know About Vivo V9. 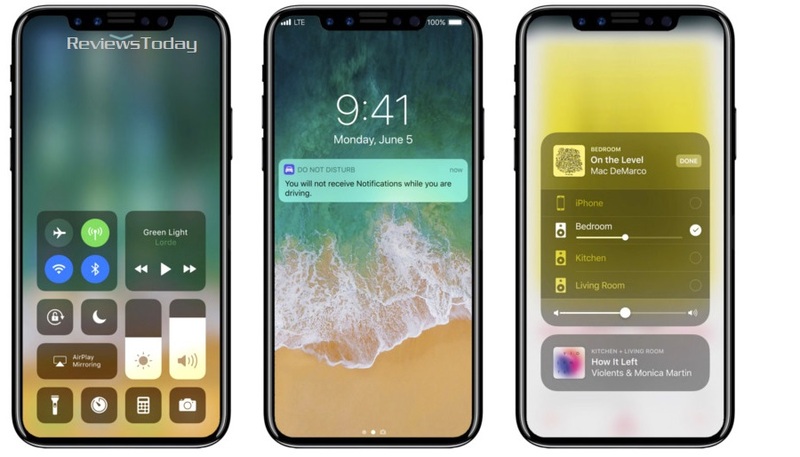 a) Design – Phone is quite identical to iPhone X which will sport vertical dual rear camera setup and a bezel-less display (with notch). b) Display – V9 will come with a 6-inch full-HD+ (1080x2160 pixels) AMOLED (FHD+ FullView Display ) display. 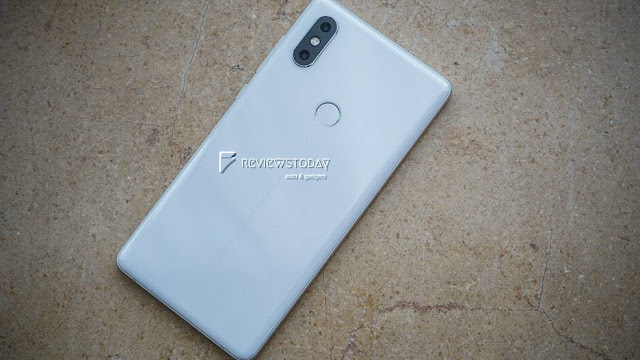 c) Processor – V9 will be powered by Octa Core Snapdragon 660 14nm Mobile Platform (Quad 2.2GHz Kryo 260 + Quad 1.8GHz Kryo 260 CPUs) with Adreno 512 GPU. d) Storage – Phone will offer 64GB of inbuilt storage. e) Camera – V9 offers a dual camera setup with 12-megapixel and 8-megapixel sensor. f) OS - Phone will run FunTouch 4.0 OS on top of Android 8.0 Oreo. g) Other Features – V9 will be loaded with 24-megapixel wide-angle selfie camera, Face Unlock, fast charging support, and fingerprint sensor. h) SIM – It is a dual sim phone. i) Battery – Phone comes loaded with 3250mAh battery. j) Pricing – TBD ( should be in range of INR 24,000). Stay tuned to ReviewsToday for more upcoming product launches and reviews. 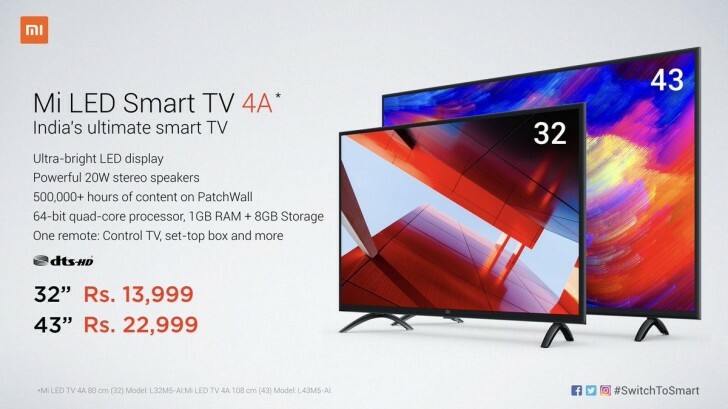 Xiaomi after successfully penetrating Indian market in smartphone space is set to disrupt Smart TV market with its two new Mi TV models known as 4A series. Xiaomi has officially unveiled the 43-inch Mi TV 4A in India, alongside the 32-inch model. These 'smart TVs', sports Xiaomi's India-centric AI-powered PatchWall UI. a) The 43-inch Mi TV 4A has been priced aggressively in India for a price of Rs. 22,999 while the 32-inch Mi TV 4A is priced at just Rs. 13,999.
b) Both televisions sold from Tuesday, March 13, via Mi.com, Flipkart, and Mi Home stores. c) The 43-inch model carries a full-HD (1920x1080 pixels) display while the 32-inch model has an HD (1366x768 pixels) display. d) Both variants comes with a 178-degree viewing angle and 60Hz refresh rate. 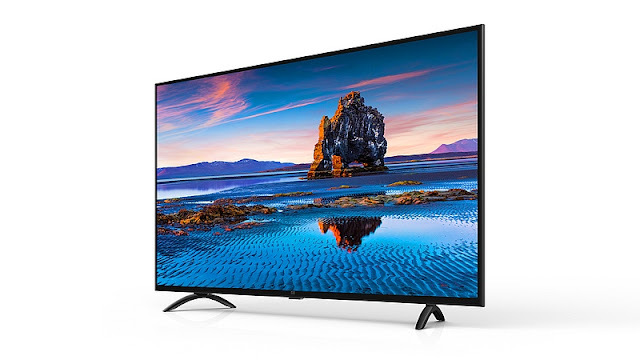 e) Mi TV 4A models are powered by an Amlogic quad-core SoC coupled with 1GB of RAM. f) TVs comes with 8GB of internal storage. 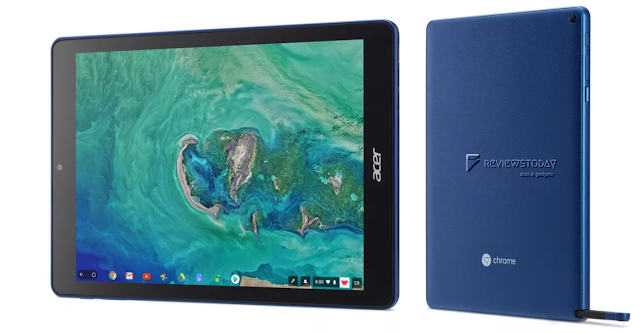 g) Connectivity options on the 43-inch 4A model include Wi-Fi, three HDMI (one ARC) ports, three USB 2.0 ports, one Ethernet port, one AV component port, one S/PDIF audio port and a 3.5mm headphone jack port. h) The 32-inch model comes with two USB 2.0 ports and misses out on the S/PDIF port, with the rest of the connectivity options being the same. i) Mi TV 4A models come with Rs. 2,200 instant cashback with a JioFi connection and offer over 500,000 hours of content, of which 80 percent will be free content from partners like Hotstar, Voot, Voot Kids, Sony Liv, Hungama Play, Zee5, Sun NXT, ALT Balaji, Viu, TVF, and Flickstree. Content in 15 Indic languages will be available. j) Xiaomi is also flaunting the presence of DTS-HD, which will augment the audio experience of the televisions, apart from two 10W speakers. Stay tuned to ReviewsToday for upcoming launches. Infinix is new range of smartphones introduced by Hong-Based company which plans to take on Xiaomi, Vivo and Oppo by storm. 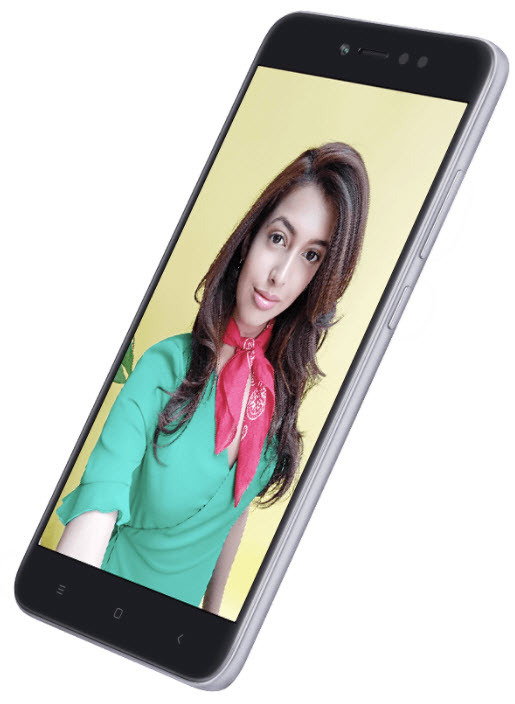 The new models are christened as Zero 5 and Zero 5 Pro and will be soon launched in India starting at a price of Rs. 17,999. However will it really dent market of Koreans and Chinese Branded phones in India, lets check it out. 1) Processor & RAM: Both the variants are powered by a MediaTek Helio P25 octa-core SoC paired with 6GB of RAM. 2) Display: Smartphone features 5.98-inch 1080p display protected by Corning’s Gorilla Glass and boasts of great viewing angles. 3) Storage: While Zero 5 comes with 64 GB RAM, the Pro variant comes with whooping 128 GB storage. In addition, you can increase the storage capacity upto 256 GB via micro SD card. 4) Camera: This is major USP of the phone. 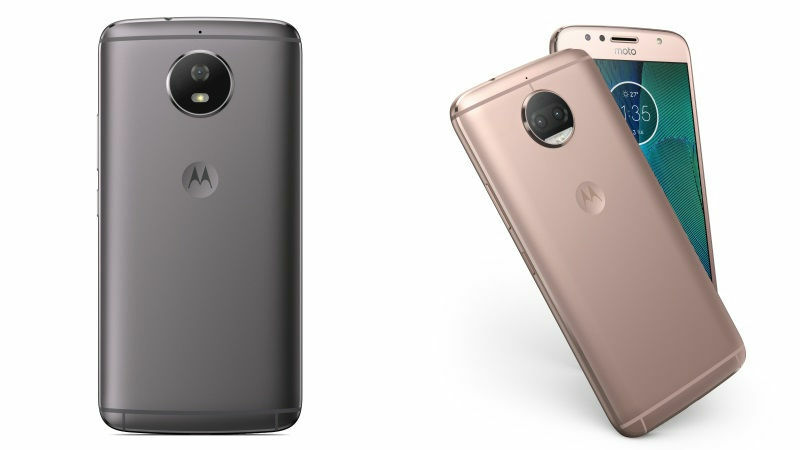 Both the variants sports a dual-camera setup, which is combination of 12-megapixel wide-angle lens, and 13-megapixel telephoto lens. You can expect DSLR kind of pictures like iPhone 8 Plus. 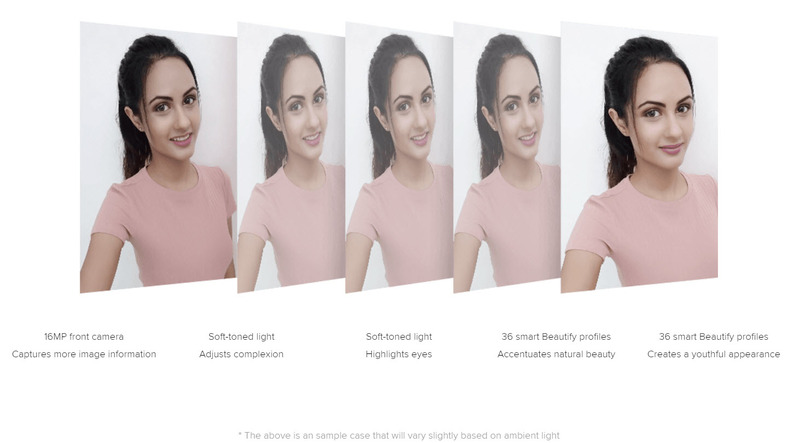 In the front, 16-megapixel selfie camera comes with the standard beauty mode offering great presence of a portrait mode. 5) OS: The smartphone runs on Android Nougat, wrapped under Infinix’s XOS Hummingbird UI. Infinix has promised one OS upgrade to Android Oreo to it’s devices. 6) Battery: The phone include a 4,350mAh battery with fast charging feature. 7) Other Connectivity options: Phone also features a fingerprint sensor at the back, and connectivity options like dual-SIM support, 4G with VoLTE, Bluetooth 4.2, 3.5mm audio jack, and USB Type-C port. 8) Comparison: Infinix will compete directly recently launched Moto X4, the Honor 9i, and Xiaomi Mi A1. 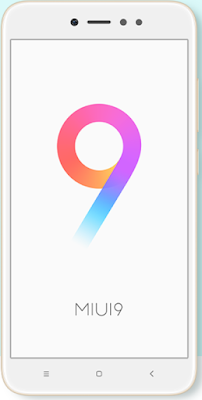 9) Pricing: Zero 5 priced at Rs 17,999 and Zero 5 Pro priced at Rs 19,999 and will be available exclusively on Flipkart starting November 22, 2017. 10) Overall Verdict: The phone offers a great features however at this price range you can get Snapdragon powered smartphones with similar features. The USP of phone is storage, RAM and camera. However since it is a new entrant, we are unsure about its after sales services etc. Stay tuned to ReviewsToday on more updates on upcoming gadgets and automobiles. Xiaomi is all set to launch its new product line in the country christened as Redmi Y. 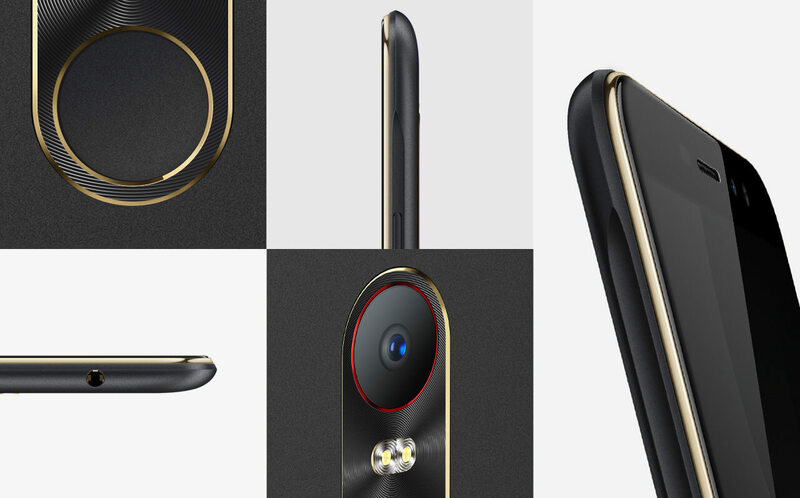 These are going to be a lineup of selfie-focused smartphones. 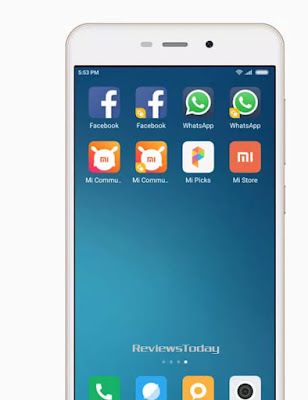 The first model in the series is the Xiaomi Redmi Y1 and we are sharing our first impressions. 1. Processor & RAM: Y1 will sport Snapdragon 435 SoC which is coupled with 3 GB RAM. 2. Display: The smartphone will feature 5.5-inch HD display with Corning Gorilla Glass protection, and non-backlit capacitive touch buttons for Android navigation. 3. 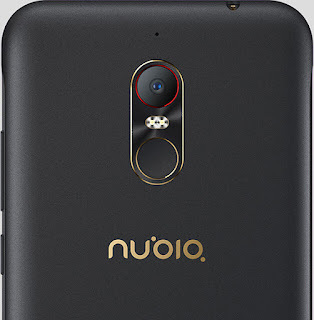 Camera: Since the major USP of Y1 Smartphone is the selfie camera - 16-megapixel selfie shooter gets a diffused selfie flash while a 13-megapixel camera with a single-LED flash is featured at the back, and a fingerprint scanner positioned in the centre. 4. Storage: The phone comes with a 32GB of inbuilt storage which is expandable by up to 128GB using the microSD card slot. 5. Battery: Y1 is powered by all powerful 3080 mAh non removable battery and has been provided with a 10W charger with quick charging capabilities. 6. 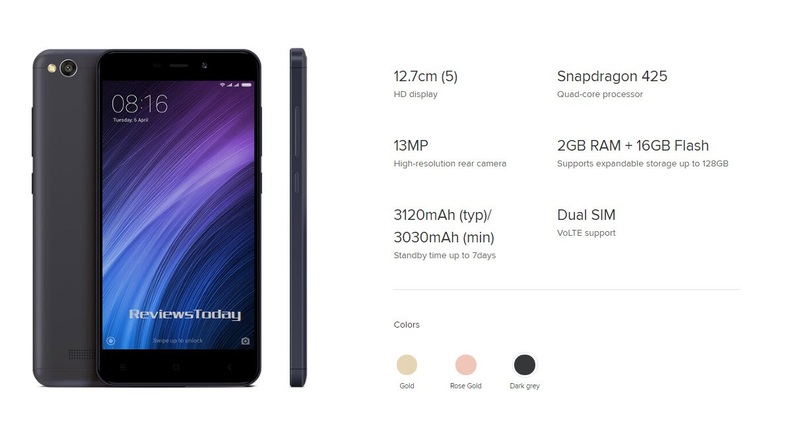 OS: Smartphone runs on Android 7.1 Nougat with Xiaomi’s custom MIUI 9 Beta out of the box. 7. Scanners & Ports: The Y1 also features an updated Fingerprint Scanner at the back; There is Micro-USB port at the bottom, while the top has 3.5mm headphone socket, an IR emitter, & a secondary microphone. 8. Weight & Dimensions: Y1 Smartphone just weighs 153 gms, and comes in two color variants- Gold and Dark Gray. 9. Other Features: Selfie App is very user friendly and Beautify mode is enabled by default for the selfie camera. 10. 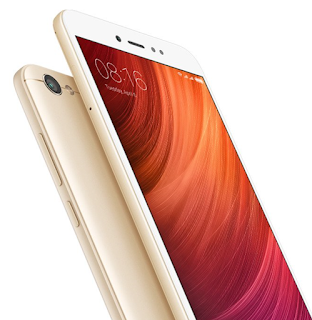 Pricing: The Redmi Y1 is priced very competitively at Rs. 8,999. Hope you liked out post. Please feel free to share your feedback and comments with us. Stay tuned to ReviewsToday for upcoming reviews on Auto and Gadgets. Nokia 7: Should you buy one? 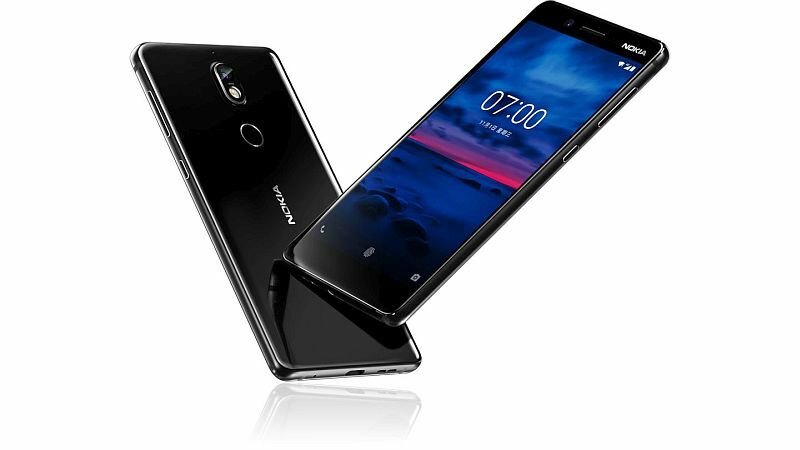 Nokia has returned with a bang with its new model called Nokia 7. Nokia phones were always known for their durability and sturdiness. The major USP of Nokia 7: Its half the price that of Nokia 8. 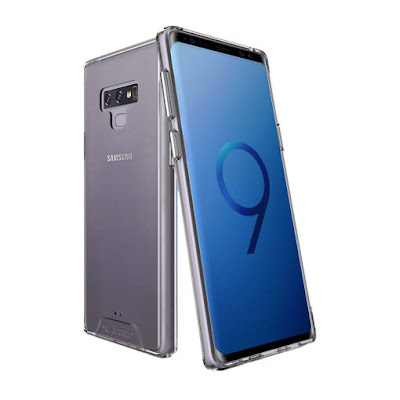 The smartphone features aluminum body, Corning Gorilla Glass and has used 3D glass thermoforming technology for casting and features with rounded corners. However does it have capabilities to dethrone other smartphones in the same category, let’s check it out. a) Advance Shooting: Smartphone packs an f/1.8 aperture lens and comes with 'bothie' camera mode, the feature also known as "Dual-Sight mode" which uses both front and rear cameras simultaneously. 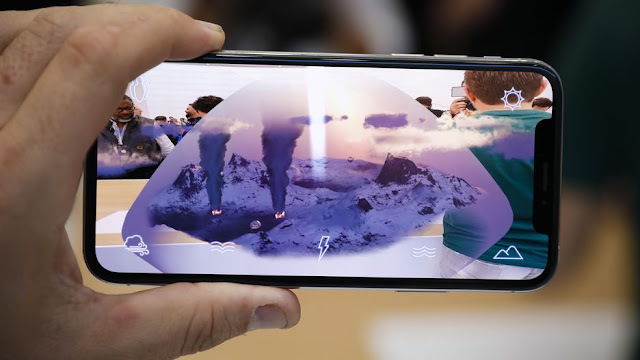 Phone can shoot 4K video with Nokia OZO audio technology that supports 360-degree recording. 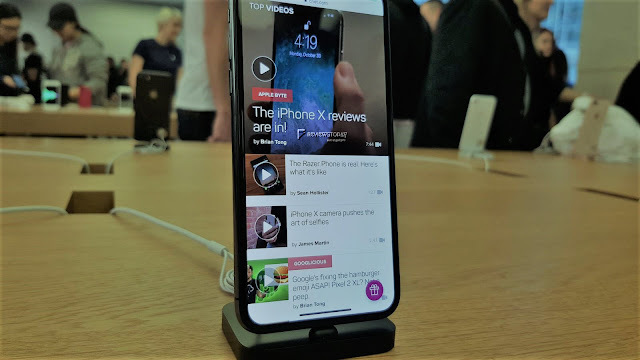 b) Revamped Live Video Streaming: The phone offers live video streaming to Facebook and YouTube from the built-in camera. With the Nokia 7, users can go live on Facebook from within the camera app and use the "Dual-Sight mode." c) Powerful Processor: Nokia 7 sports new octa-core Qualcomm Snapdragon 630 clocked at 1.8GHz complemented by 4GB and 6GB RAM options. d) Enhanced Display: The smartphone offers 5.2-inch IPS 2.5D display with screen resolution of 1080x1920 pixels and also comes with Corning Gorilla Glass 3 on top. Phone is 141.2x71.4x7.9mm in overall dimensions. e) Decent Storage: Nokia 7 arrives with 64 GB inbuilt storage which is further expandable upto 128 GB via micro-SD card. f) Enriched Camera: The smartphone features 16-megapixel rear camera with f/1.8 aperture lens and dual tone flash. At the front, there's 5-megapixel camera with f/2.0 aperture. g) Latest OS: Nokia 7 runs on stock Android 7.1.1 Nougat out of the box and comes with timely software update. h) Connectivity Options: Nokia 7 comes with USB Type-C port and also supports NFC connectivity options. It also has a finger-print scanner. i) Battery Life: The phone packs 3000 mAh non-removable battery. 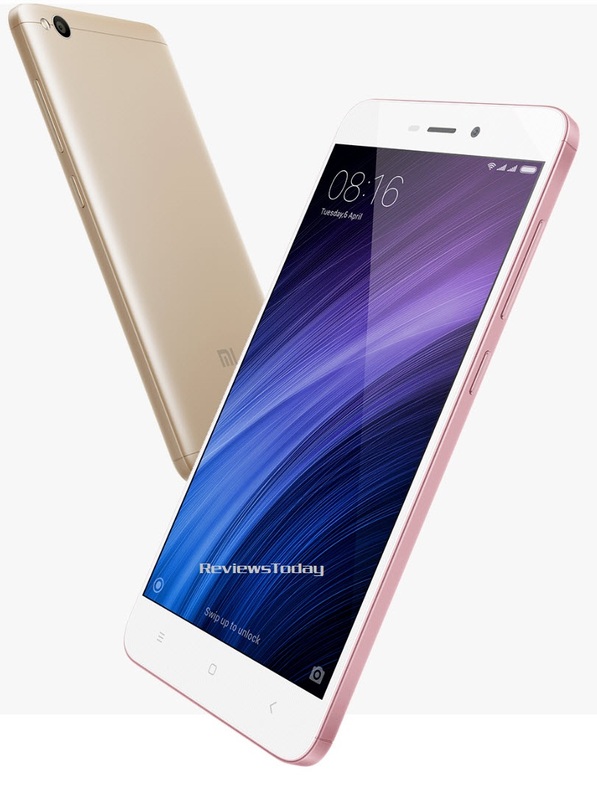 j) Pricing: The phone has been launched in China only in two variants: 4GB RAM priced at CNY 2,499 (roughly Rs. 25,000) and 6GB RAM at CNY 2,699 (roughly Rs. 26,500). Nokia smartphones were responsible for mobile revolution around the world. However with these new Android based phones, it is desperately trying to gain fair share of its lost legacy. 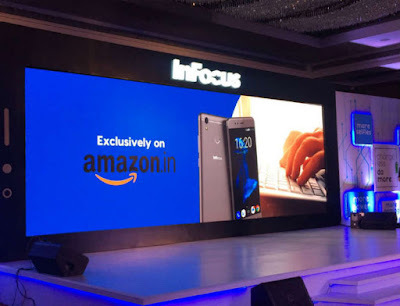 We do not know when this phone will be launched in India, however with current pricing it is going to face a stiff competition with Xiaomi, Oppo and Samsung. 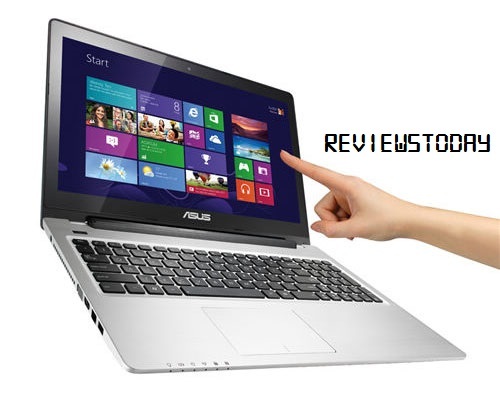 We think, it is not the best of the pricing, and should have been in range of Rs. 15000 to Rs. 20,000. 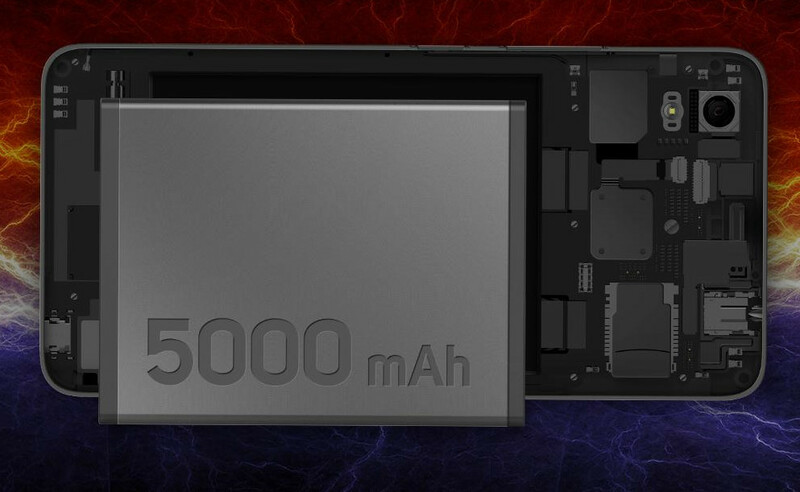 Additionally, we think battery is big turn-off since we would have expected something in range of 5100 mAh. We will have to watch how phone performs in China market before it is unleashed in other parts of the world. Stay tuned to ReviewsToday for more upcoming Gadgets, Auto and Technologies. Share your views with us. Moto G5S and Moto G5S Plus has been officially unveiled. 'S' in the product names stands for special edition, and starts from EUR 249 ((roughly Rs. 18,900) for G5S and from EUR 299 (roughly Rs. 22,700) for G5S Plus variant. The two smartphones will become available across most countries this month. 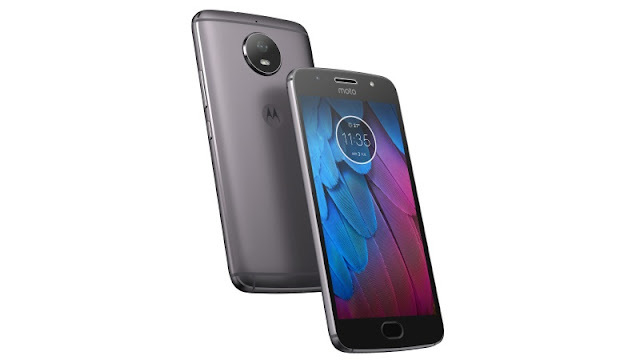 The major USP of new Moto smartphones lies in the camera which sports a 16-megapixel primary rear sensor with phase detection autofocus (PDAF) and a 5-megapixel camera at front with wide-angle lens and LED flash support. Moto G5S Plus comes with a dual camera setup at the back, with two 13-megapixel sensors, and an 8-megapixel front camera with wide-angle lens and LED flash support. 1) Processor & RAM: G5S comes with a octa-core Qualcomm Snapdragon 430 SoC clocked at up to 1.4GHz and coupled with 3GB of RAM offered coupled with 32 GB Storage, while G5S Plus is powered by an octa-core Qualcomm Snapdragon 625 SoC clocked at up to 2.0GHz and is offered in 3GB RAM/32GB storage and 4GB RAM/64GB storage variant. Both variants are explandable upto 128 GB with SD card. 2) Display: G5S comes with a 5.2-inch full-HD (1080x1920 pixels) display while Plus variant comes with a bigger 5.5-inch full-HD (1080x1920 pixels) display. 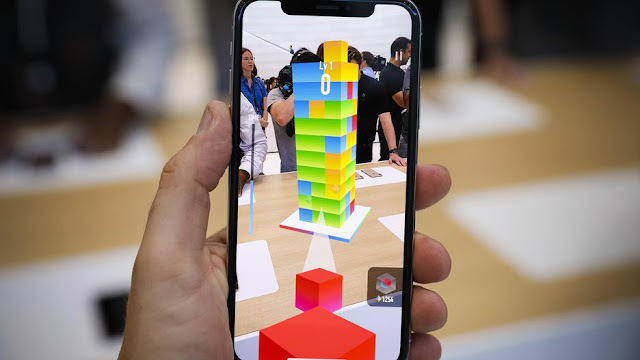 3) Connectivity: G5S offers options including 4G LTE connectivity, Micro-USB, Bluetooth 4.2, GPS, Wi-Fi 802.11 a/b/g/n, and 3.5mm headphone jack while G5S Plus come simliar specs too. 4) Battery: Both phones comes with 3000mAh battery and however G5S Plus sports a TurboPower feature that provides users with 5 hours of power with just 15 minutes of charging. 5) Scanner: Only Plus variants come with Fingerprint scanner embedded in the front-mounted oval-shaped home button. 6) OS: Both the phones runs on Android 7.1 Nougat out-of-the-box. 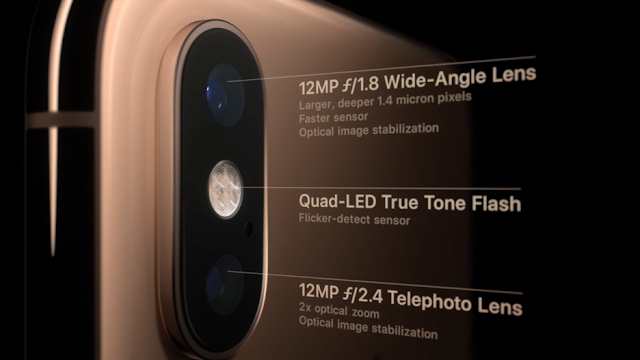 7) Camera: G5S features a 16-megapixel primary rear sensor with phase detection autofocus (PDAF) and a 5-megapixel camera at front with wide-angle lens and LED flash support. G5S Plus features a dual camera setup at the back, with two 13-megapixel sensors, and an 8-megapixel front camera with wide-angle lens and LED flash support. 8) SIM: Both the phones will be made available with dual-SIM configuration in select markets. 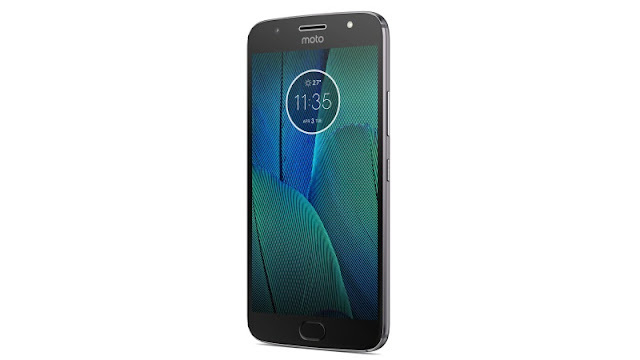 9) Body: The Moto G5S will be made available in Lunar Grey and Fine Gold colours. Moto Phones are sturdy and powerful. They have always impressed us. However, we will have to wait for their official India launch. Pricing needs to be more competitive now on since there is a stiff competition will likes of Lenovo, Nokia, Samsung, Oppo and Vivo. The affordable smartphone space is heating up in India – thanks to cheap mobile internet availability with launch of Jio few months ago, leading to other key players to drop their prices drastically. 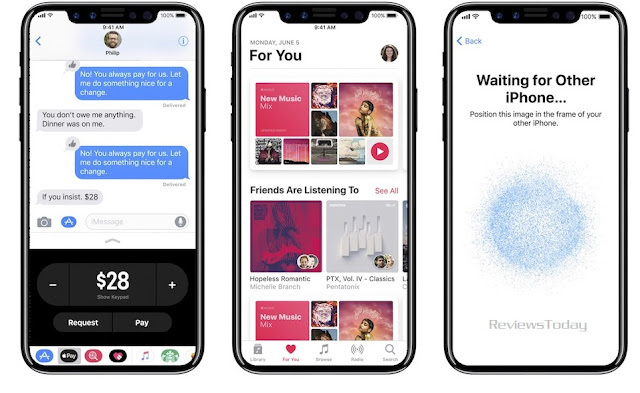 Hence now, everyone wants to own a smartphone – majorly for music and videos. Younger millennials wants to be live on social media all the time and now even tuitions are conducted via apps such as BYUJU. 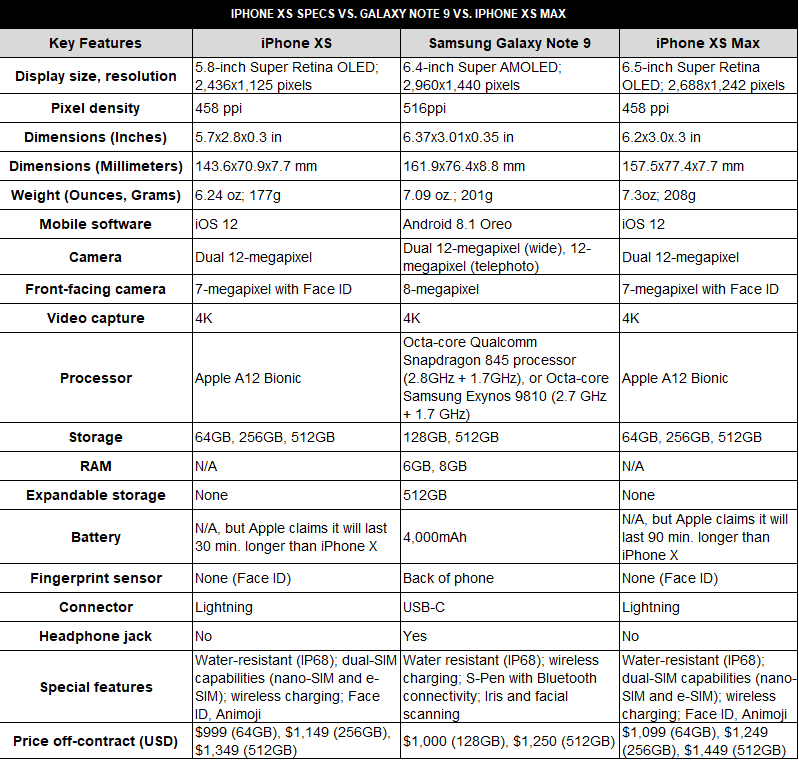 This has led to steep development of high end smartphones yet under affordable bracket to tap the market. 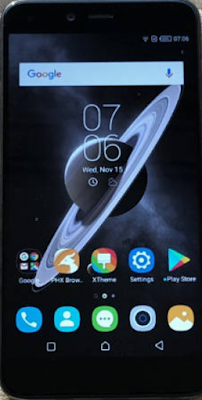 This is a very good smartphone at this price considering that it has a very large battery and running on latest Android OS. This can act as your back-up phone especially when you travel frequently – without worrying about recharging it again and again. 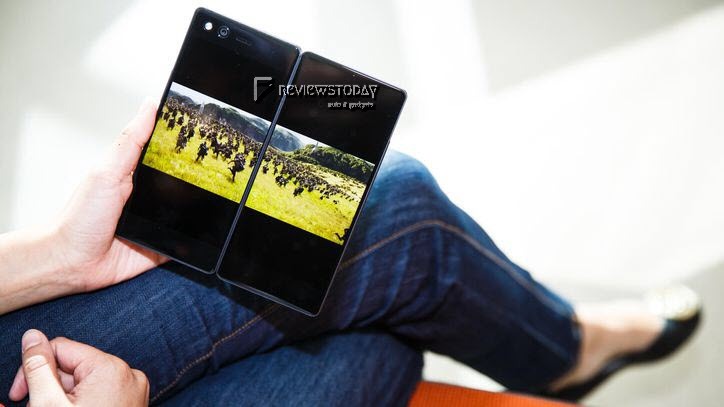 We rate this phone at 4.5/5 ! Stay tuned to ReviewsToday for more exclusive updates and reviews of Auto and Gadgets. 10 Key Things To Know About Nubia N1 Lite. a) The new Nubia N1 Lite from ZTE is a HD (720x1280 pixels) 5.5 inch smartphone. b) N1 Lite is powered by a quad-core processor and 2 GB RAM. 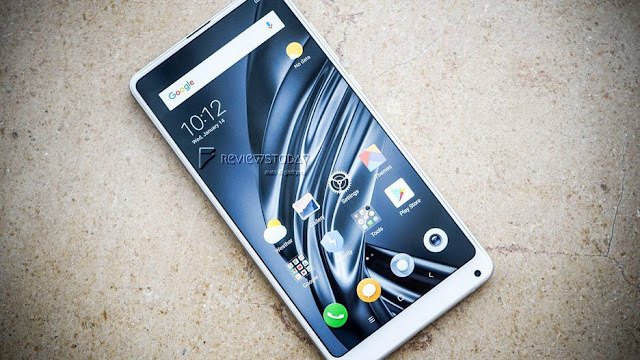 c) The phone sports 16 GB inbuilt storage and runs of Android 6.0 Marshmallow out of the box. d) N1 Lite draws power from 3000 mAh battery. e) Phone features 8-megapixel rear camera with an f/2.0 aperture tagged with dual-LED flash and a 5-megapixel camera at front with LED flash. 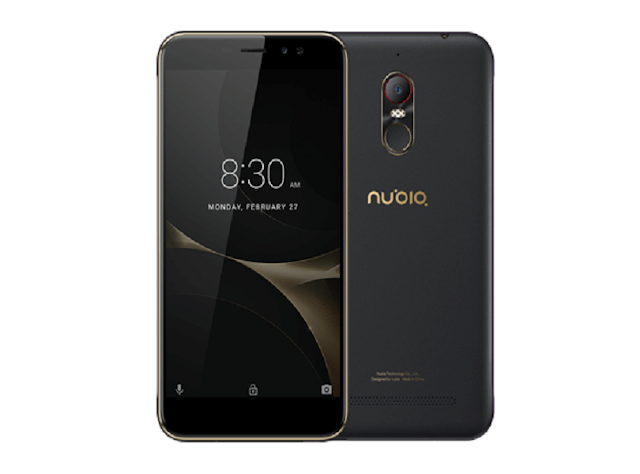 f) Smartphone also present a fingerprint scanner at the back of the device capable of unlocking the Nubia N1 lite in 0.3 seconds. g) N1 lite comes with a textured coating and inward-sloping sides, thus it fits comfortably in the user's palm. h) This dual SIM (GSM and GSM) smartphone accepts two Nano-SIM and Nano-SIM at ease. i) Connectivity options include Wi-Fi, GPS, Bluetooth, 3G and 4G. Sensors on the phone include Proximity sensor, Accelerometer and Ambient light sensor. j) The pricing of phone is not out however it may be well under Rs. 8000. Stay tuned to ReviewsToday for more updates and gadget news & tips. 1. 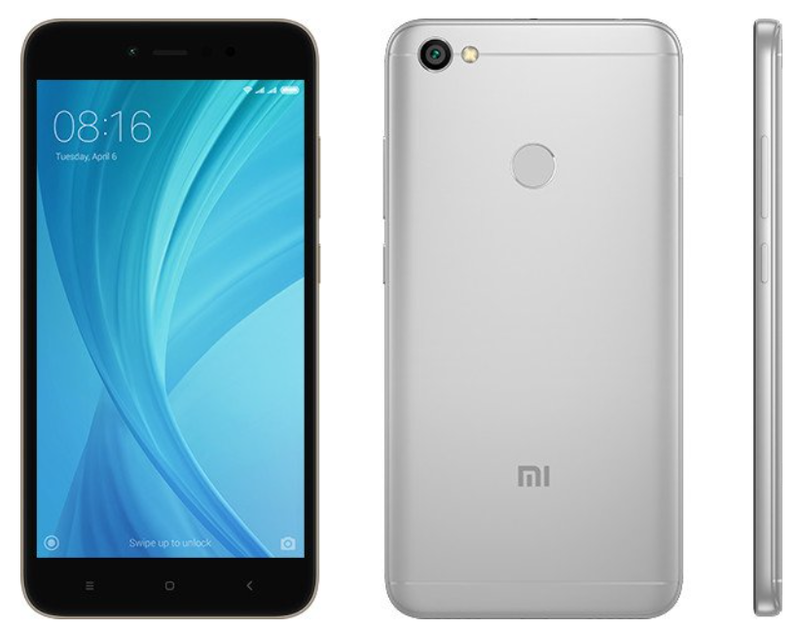 Redmi 4A is the most affordable VoLTE smartphone from house of Xiaomi. 2. The smartphone sports a 5-inch HD display with the pixel density of 294ppi. 3. 4A is powered by 1.4GHz quad-core Qualcomm Snapdragon 425 processor, coupled with 2GB of RAM. 4. The phone runs on MIUI 8 version over Android Marshmallow OS out of the box. 5. Redmi 4A comes with excellent camera capabilities – i.e. 13MP primary camera with an LED flash and in the back it flaunts 5MP camera and can record videos of 1,920 x 1,080 resolution @ 30fps. 6. The phone comes with an internal storage of 16 GB expandable up to 128 GB. 7. Smartphone also come with massive non-removable battery of 3100 mAh. 8. In terms of connectivity phone is loaded with dual SIM, 4G (supports Indian bands), 3G, 2G, Wi-Fi 802.11, b/g/n, Mobile Hotspot, Bluetooth v4.1, GPS with A-GPS, Glonass and microUSB 2.0. 9. The phone is available in two color options viz. Dark Grey and Gold version. The exclusive ‘Rose Gold’ aka pink phone will be launched on April 3. 10. At Rs. 5999, the smartphone has no fast-charging, fingerprint scanner and the phone doesn’t ship with headphones in the box. For more gadgets updates, stay tuned to ReviewsToday. We all know that latest smartphones are capable of performing many computing activities however laptops are never out of work. 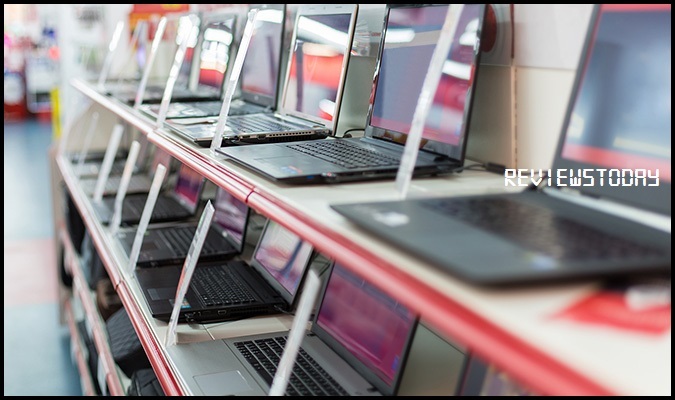 You still need a laptop for more 'serious' computing capabilities at work, gaming or for leisure. In case you are planning to buy or upgrade to a new Laptop, below are some key things you should consider. This is one of the major selection criteria if you are planning to buy any laptop. 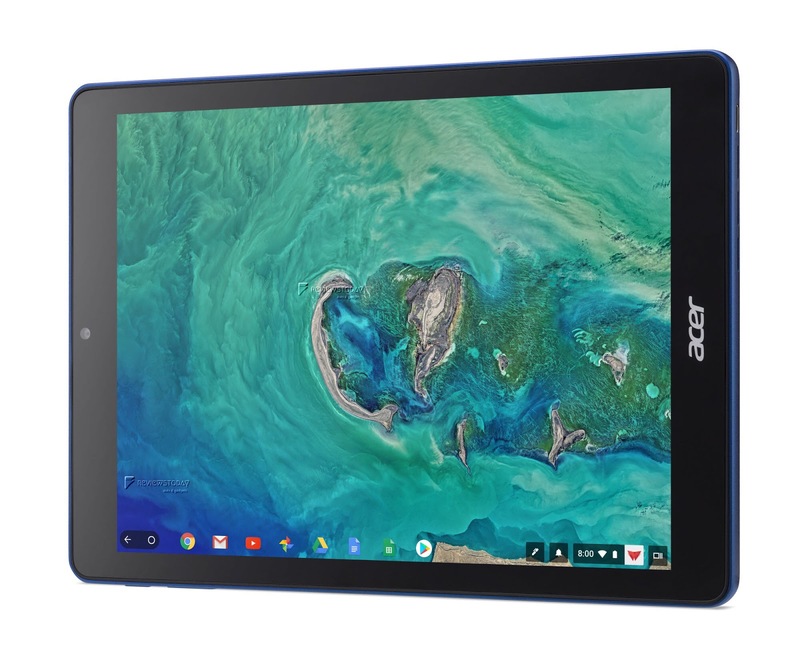 Screen sizes may vary from lightweight 12 to 14-inch and even 15.6 / 17 inches. 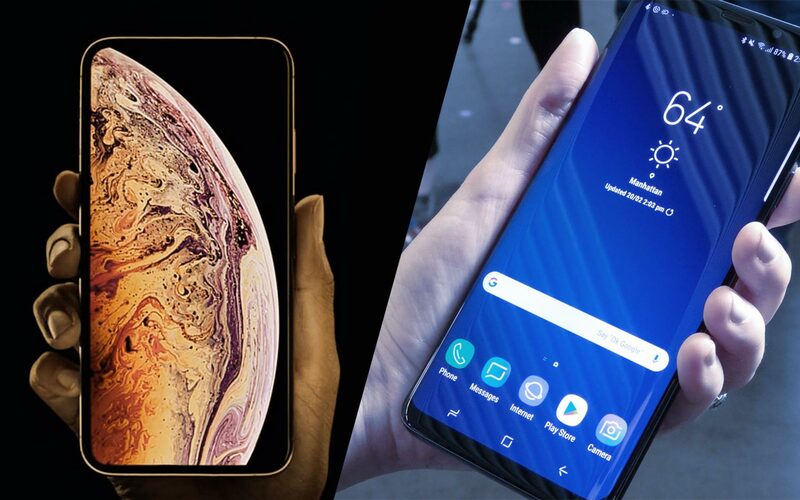 However with designs do come some trade-offs like – with smaller screen, the keyboard might be smaller or battery life and performance may be impacted. Most popular screen sized laptops are 15.6-inch which are suitable for graphics video editing, gaming and designing. The powerful laptops are typically of 15.6-inch or 17-inch sizes. For frequent travelers or mobile users, 12-14 inch laptop fits the bill due to light weight. Many modern days laptops comes with flex mode, tablet convertibles/ hybrids, 360 rotatable and keyboard detachable (touch enabled). 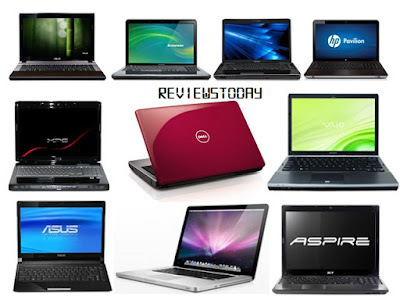 However these new laptops comes at a price tag – again if you need laptop for generic need – conventional laptops are good, however if you are too much into travel and presentations, reading on the go – than convertible laptop can be used. 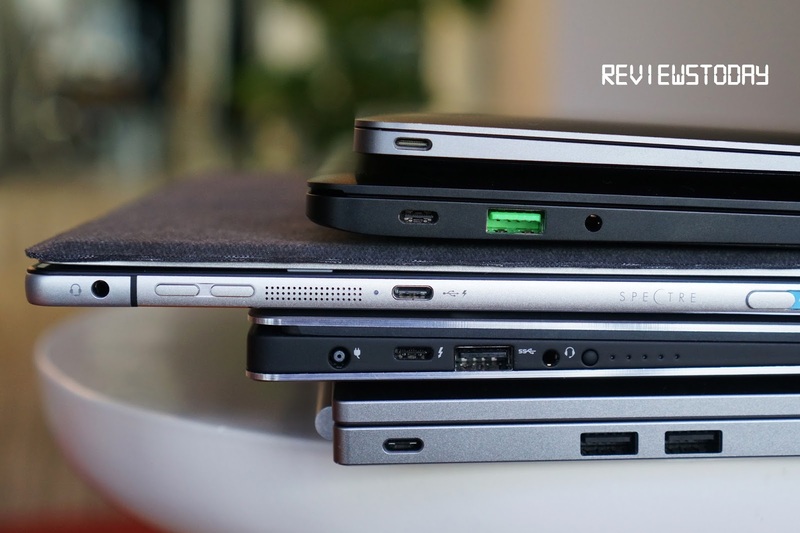 Many older laptops models comes with several ports like S-video, VGA, Firewire, multiple audio jacks, USB ports and so on. However, modern day laptops are so much smaller, you mostly get a very less USB ports, limited HDMI and a card reader slots. Some ultra-thin designs have even fewer USB ports and collapsible Ethernet ports. The latest tech fad is to dump Ethernet and video out entirely and go for USB type C ports (which will be universal and multipurpose). 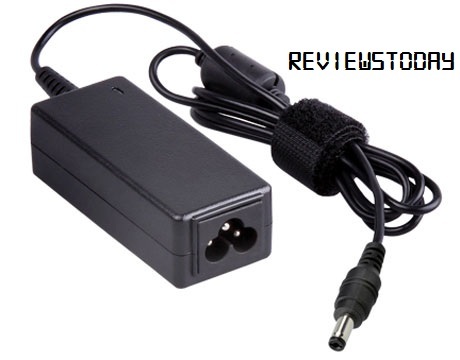 Hence if you have connectivity issues at home or work and would need LAN cables, you may go for conventional Laptops. However if your home/ work place is fully WiFi enabled, 4G or Bluetooth compliant, you can go for ultra-thin laptops. Optical drives are bulky, so they've been dropped away within most models today. However, you'll still find 15.6-inch laptops with optical drives if you need one. 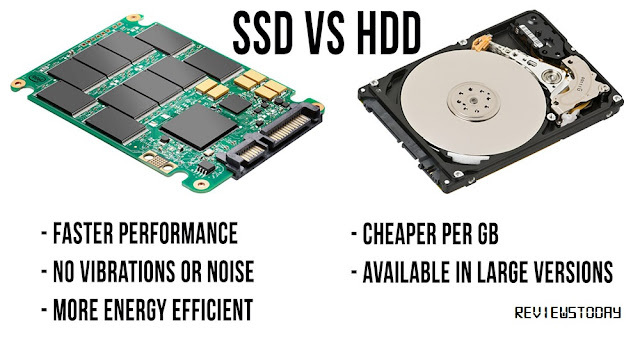 The major trend is a shift to flash-based storage (SSDs) as compared to hard drives (HDDs). Flash storage is more costly but can be much smaller, lighter and offers better speed. 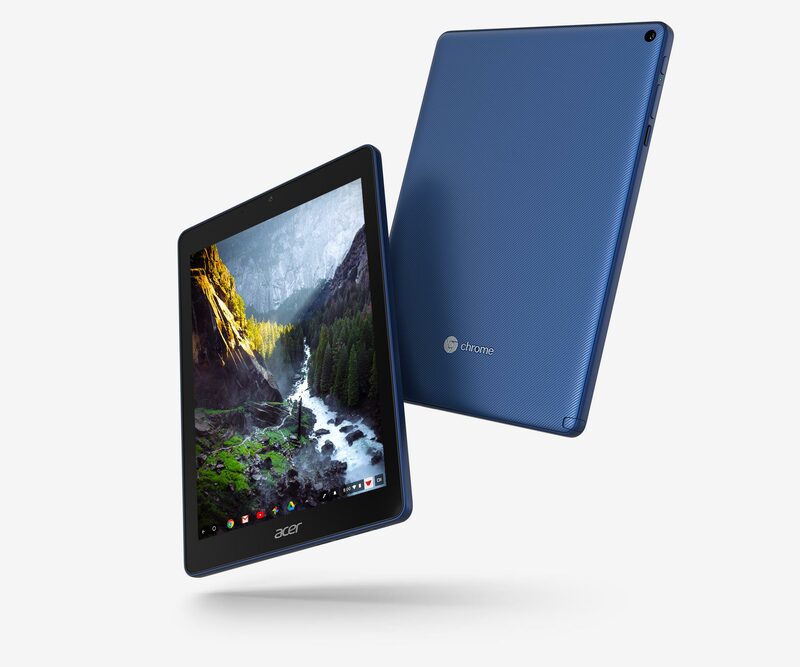 These devices does reflect a lot of benefits especially for digital users who are more touch-savy, it will be easier to scroll through webpages, reading eBooks, large folders, photos and long documents. Windows 10 interface is optimized for touch and you can download many touch-optimized apps. However for traditional users, you can still opt for keyboard and mouse, you'll save money by dropping the touchscreen. This is one of the serious selection criteria. Old school Laptops had a battery life of 2 to 3 hours. However in today’s world, bare minimum battery life of 5 to 6 hours is desirable however for a full-workday without plugging in, you need 8 to 10 hours of battery life, for which you still have to pay a premium. Specially in India, where 24 hours electricity is still an issue, long battery life is always key consideration. Laptops can come with 3 kinds of graphics cards viz. 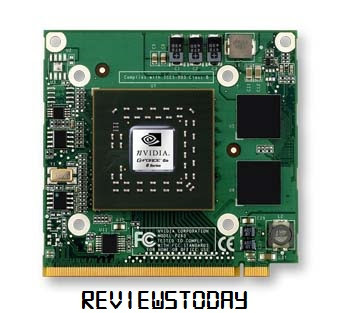 Cohesive graphics chips, discrete graphics cards and some which have switchable graphics (to auto switch between internal and discrete graphics). For regular use of documents, web, multimedia and basic games, integrated (cohesive)graphics are going to do just fine. If your main purpose is gaming or professional graphics video editing, then you should get a notebook with dedicated graphics card. 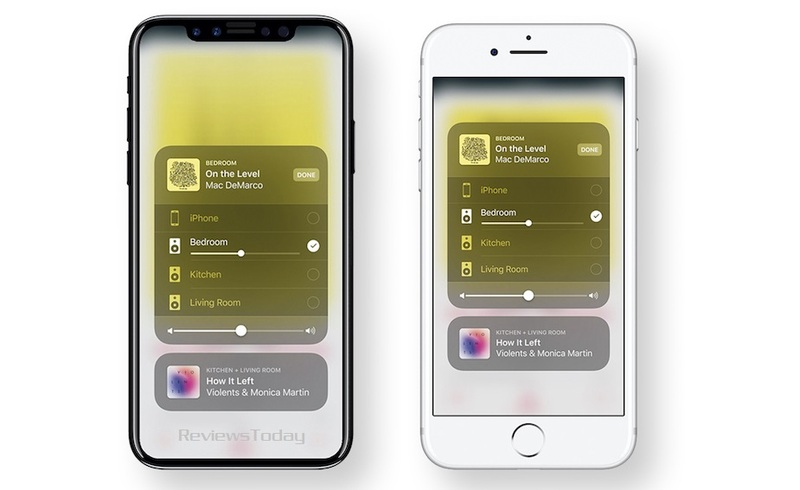 Switchable graphics will conserve power if you're only doing basic use. 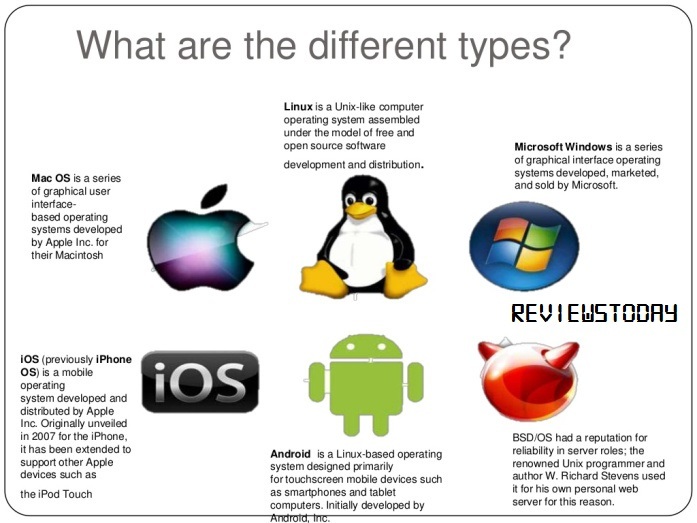 The OS impacts the overall cost of any laptop – You can buy a laptop without an operating system as it is a major cost saving – and run it on Linux or other open-source alternatives if you are familiar – Xubuntu, Ubuntu, Red Hat, Puppy Linux are few to name. However for easy usage, Windows is still the most popular OS used by Corporate and Home users and is cheaper to buy a laptop bundled with an operating system rather than buying a standalone operating system later. For niche users, you have an option to select Mac OS which comes at a premium and runs only on Mac Devices. These laptops are most expensive in today’s market. Today, users can select from two processors – Intel and AMD. Intel still rules 90% of laptop world. For conventional users, they should go for Intel Core i5 or i7 processor (Dual or Quad core), with minimum 4GB/8GB RAM and 500 GB HDD. These laptops starts from Rs. 35,000 upto Rs. 1.5 Lacs. We would not recommend, Intel Celeron M; i3 as they are slowly fading out. However if you want very basic version, you can get a laptop on Atom Processor, 2/4 GB RAM and 256/500 GB HDD and is available from Rs. 15,000 to Rs. 30,000. You also have an option to buy a Chrome Laptop - which runs on Google's Chrome OS ( Cloudbased ) and is available for as little as Rs. 15,000. Even Macbooks come in similar configuration but are very expensive due to hardware durability and UI. Macbooks are lightest of all laptops and comes with very long battery life. Hope our post intrigued some questions and made you better informed today. Feel free to reach out should you have any questions and feedback on ReviewsToday.